It seems like each time I buy a new beauty product I find myself more concerned with its ingredients. I want beauty products that will work, that aren’t going to exorbitantly priced, and that are, ultimately, good for me. 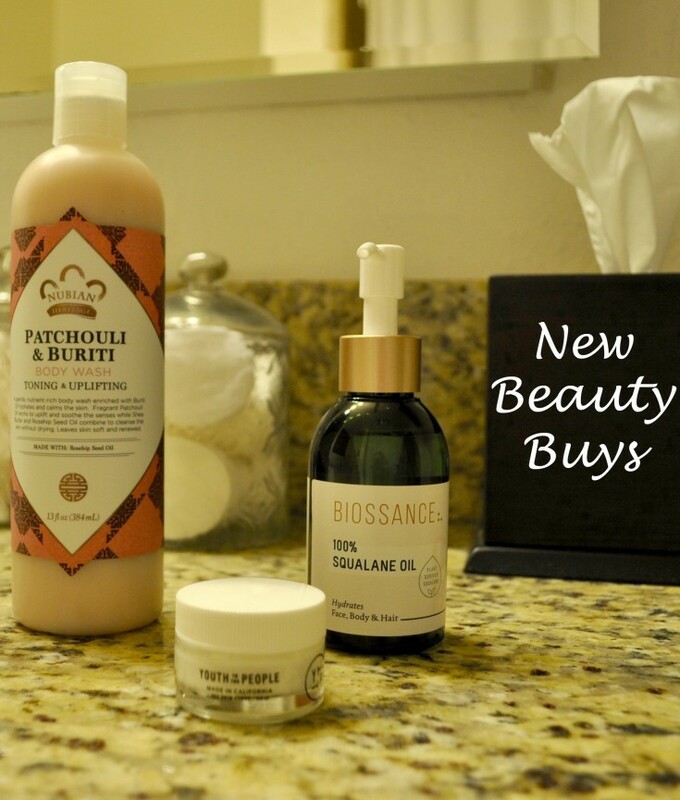 With that in mind, I’m excited to share with you these new three beauty buys that I’ve added to my repertoire. Benefits: Packed with nutrients (aloe, sunflower oil, kale, and other vitamins) and antioxidants that boosts collagen, improves elasticity, and prevents the signs of aging. *Bonus: They’re made right here in Los Angeles! You can read more about them here. Benefits: Hydrates without an oily residue, accelerates cell turnover by working with my skin cells on a molecular level, doesn’t clog pores. No Nasties: Parabens, sulfates, phthalates, fragrance, color, non-toxic, mineral oil-free. *I was using Moroccan Argan Oil before this, but I think I like the Squalane oil better. *Bonus: They’re available at my local Sprouts, so it’s convenient to stock up. Have you tried any of these products before? I’ve been using them all for about a month now and I’m really impressed with them all. 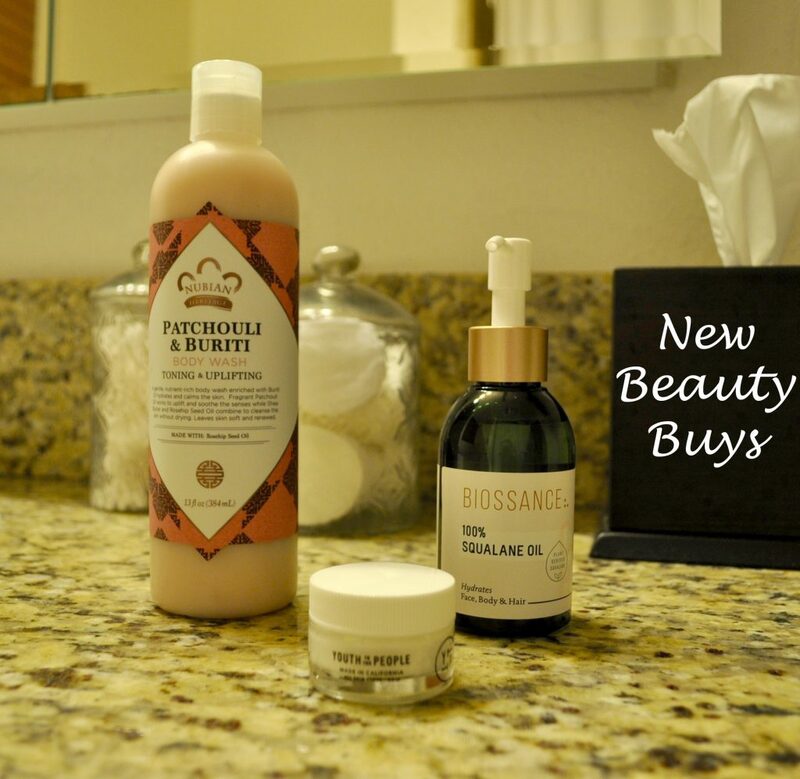 Check out more of my beauty buys here!